Â±.52 Acres with a beautiful 3 bedroom, 1 bathroom cabin just a short drive from Trinity Lake! 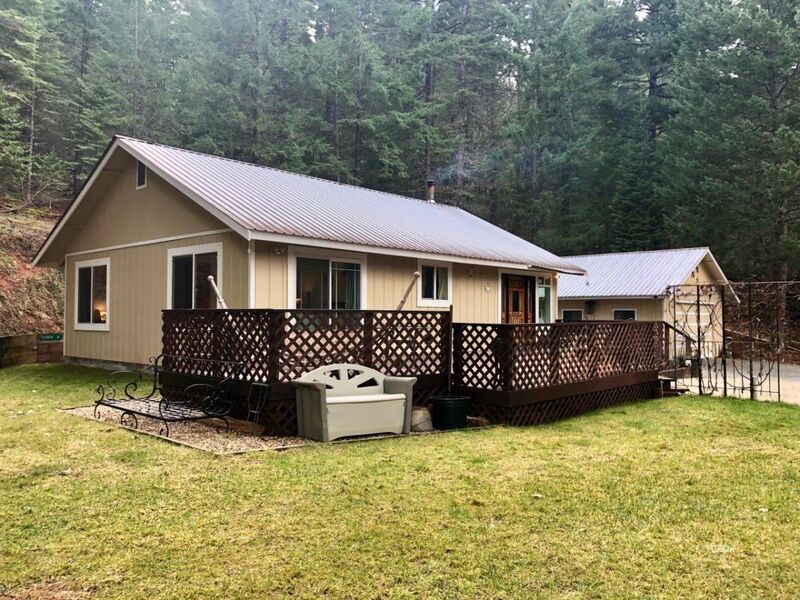 Property features a meticulously maintained cabin with wood fireplace, electric range, metal roof, and redwood siding. Also includes a 24x28 shop/garage with full bathroom. Enjoy all four seasons while sitting back on the large deck and take in the beautiful ridgetop and forest views!